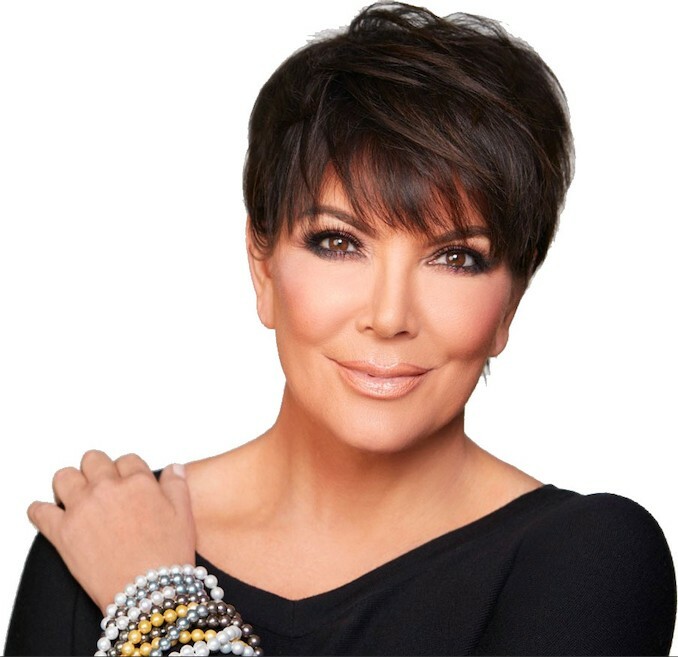 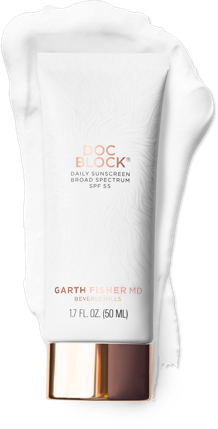 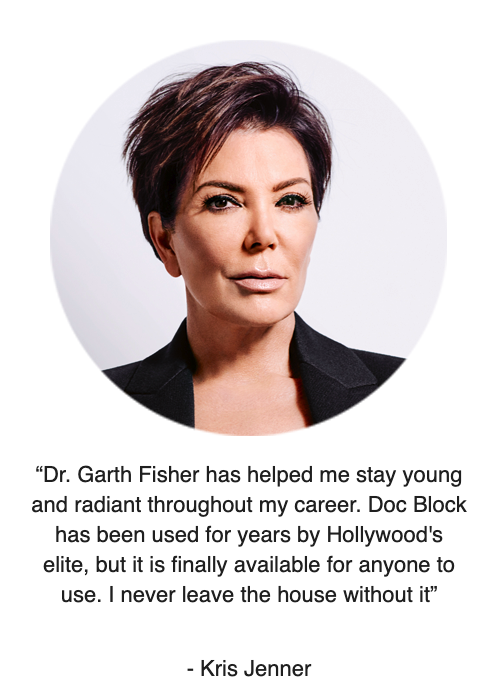 Hollywood celebrities agree: DOC BLOCK makes skin look better in front of the camera. 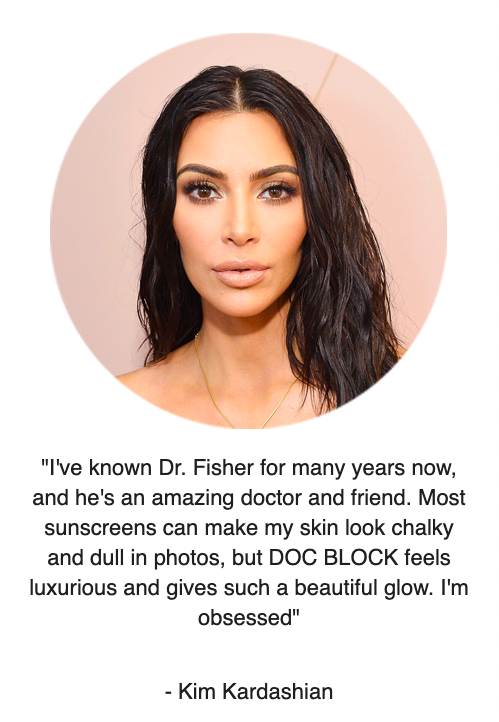 No chalkiness, no white cast—just beautiful skin, with or without makeup. 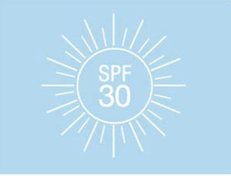 💡 Did you know that most of what we call aging is really years of sun damage? 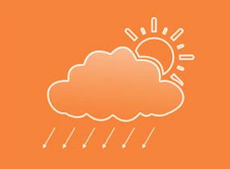 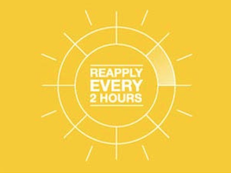 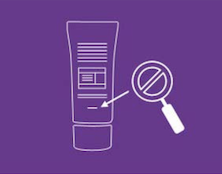 The active ingredients in sunscreens can lose their potency over time, so make sure to check out the expiration date!